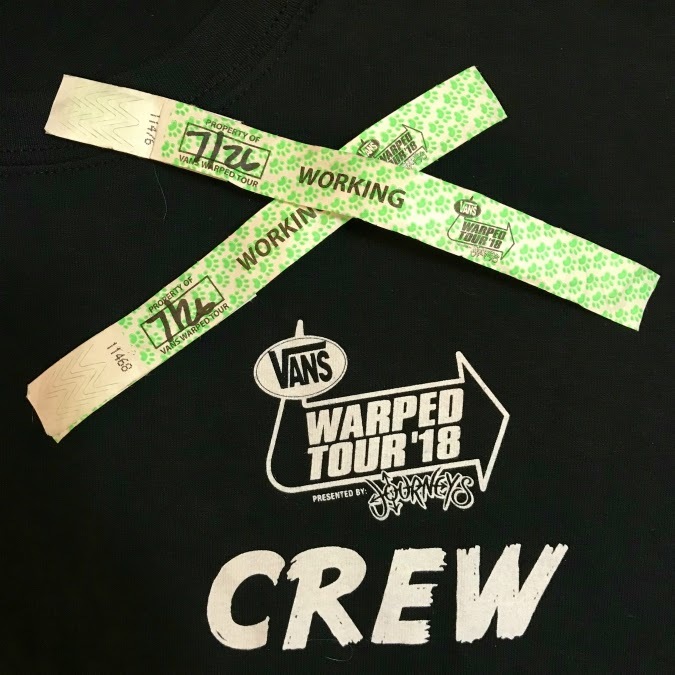 love, laurie: last warped tour ever! yesterday we worked the whole day up at the concert pavilion for the load in, show call, and load out of the annual vans warped tour. i'm elated that this year is the last year for the warped tour because it is most definitely not my favorite festival to work! yippee! have a great weekend! we'll be in the theatre all weekend long working a kids' show. Great, a least you get to pack them up and say goodbye for good.